Recent changes in the federal tax code have created an incentive aimed at encouraging development in economically distressed neighborhoods. 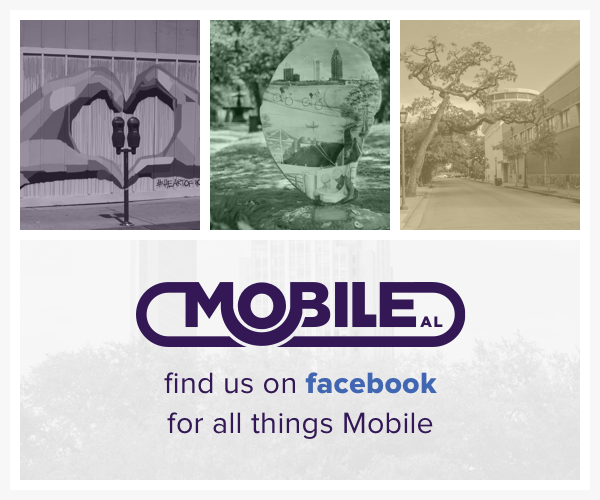 Downtown Mobile is one such designated neighborhood. To understand the benefits of such a program, attend the workshop Tuesday, February 12th from 3:00 - 5:00 p.m. at The Steeple. The program features experts in the Opportunity Zone deal structure. For questions, or to reserve a spot (the workshop is free, but seating is limited) email Tamara Franklin. A reception will follow the workshop.